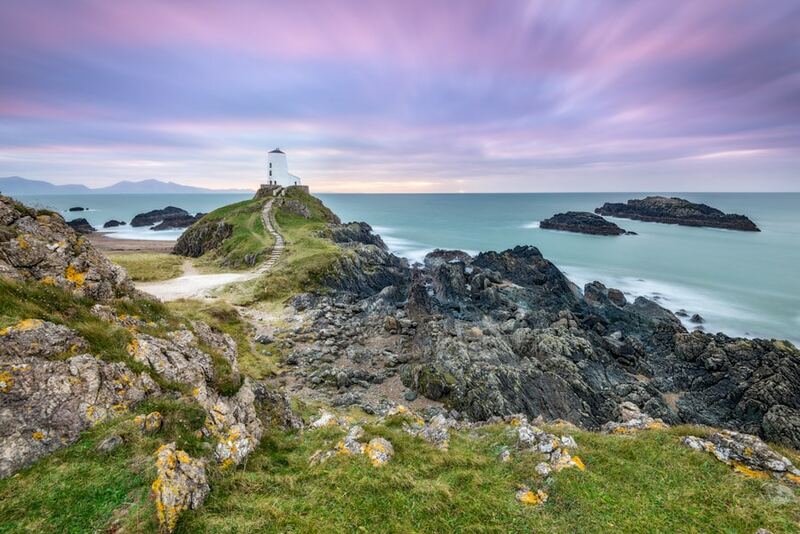 One of my landscape photography images of Tŵr Mawr lighthouse on Ynys Llanddwyn on Angelsey in North Wales was used on the cover of the 14 July 2018 issue of Amateur Photographer magazine. 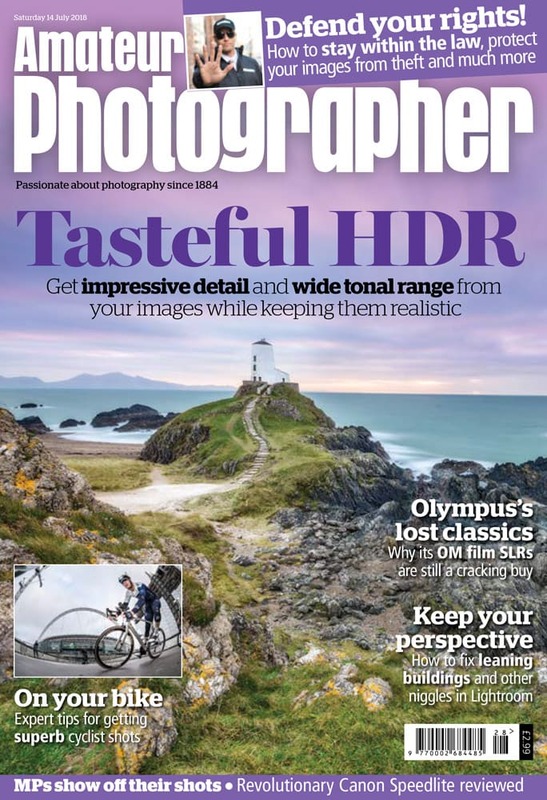 The cover image was used to accompany a technique feature I produced for the magazine covering how to shoot and edit tasteful HDR images. See a larger version of the front cover, the original image and the HDR article below. This image was shot in the middle of winter but the nature of the location makes it difficult to tell which season it actually is. The original image was actually shot in landscape format and was cropped to make it work on the front cover. The central composition of Tŵr Mawr works well. HDR photography is a great technique that has a somewhat bad reputation because of the way some photographers process their images. 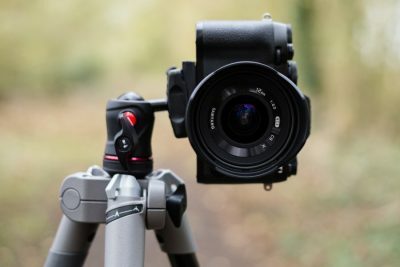 This technique feature focuses on how to shoot and the edit images using Adobe Lightroom to ensure the most natural results possible. The aim is to make the HDR image look so natural that it’s hard to tell that the technique has been used at all. 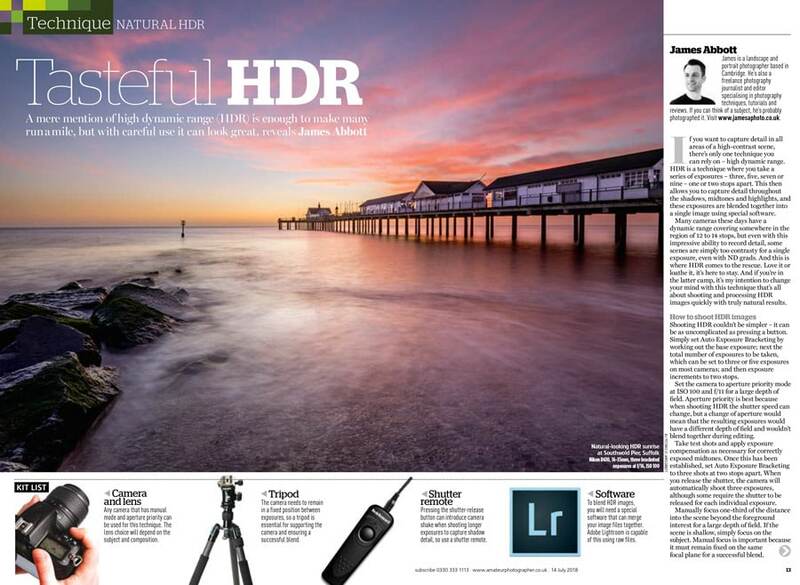 The first spread focus on the shooting element of the technique before moving onto editing on the second spread. 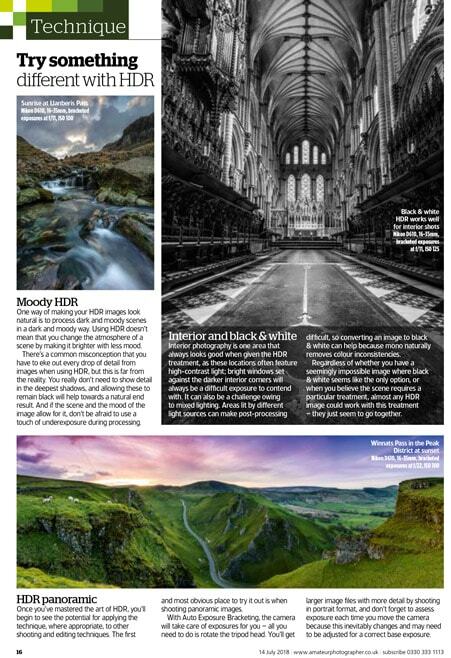 The final single page looked at more advanced approaches to HDR photography. Lightroom isn’t the best software for creating HDR images in all situations, but it’s easy to use and the ability to extract detail from the large DNG file created of the combined Raw files is impressive. 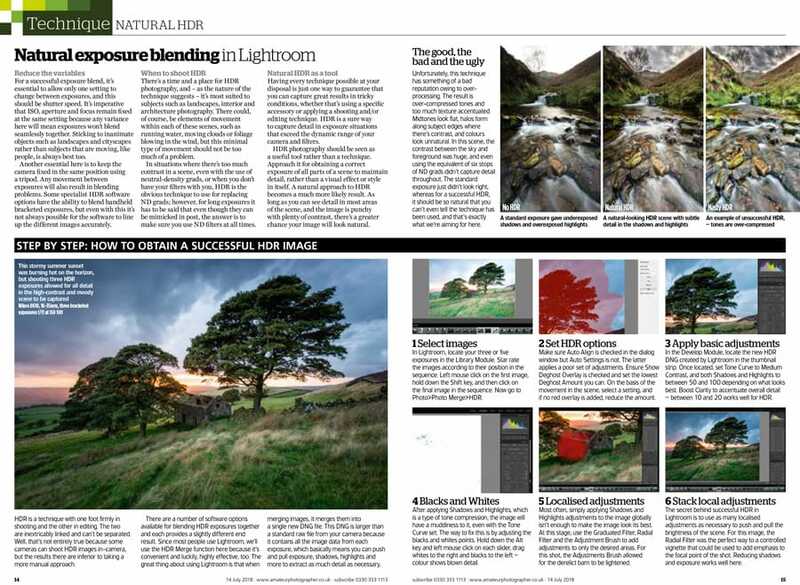 Improve your Photoshop and Lightroom skills with a 1-2-1 training session.